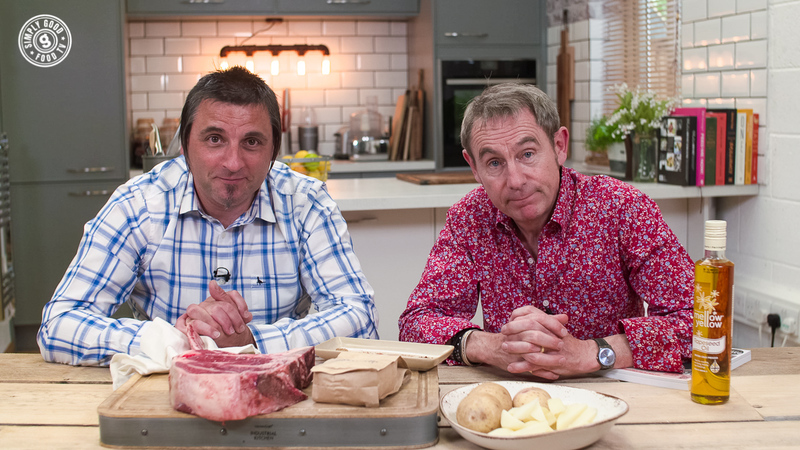 Nigel Barden is a food and drink broadcaster, who has worked with Simon Mayo and Chris Evans on their Sony Gold award-winning BBC Radio 2 shows for 12 years and is the food correspondent for BBC London. 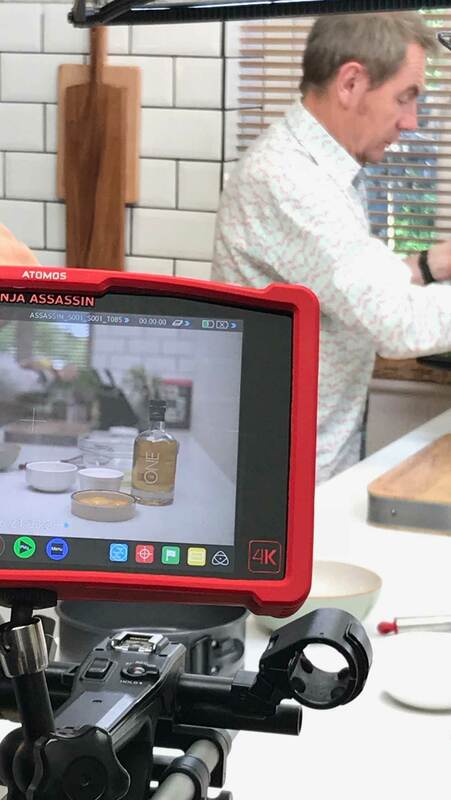 He specialises in promoting British ingredients and artisan producers, so the introduction into his Amazon Prime Video, Drivetime Dishes is a natural fit. Nigel called us in for assistance with producing the Drivetime series and what a fantastic experience it was. Nigel’s new Drivetime show is filmed in the stunning Lake District countryside. Some say its all about location, location, location (Phil and Kirsty would of course agree) so that’s why we scouted a range of locations throughout the UK, taking Nigel’s requirements into consideration, and chose this as the perfect place for filming and production. Drivetime Dishes sees Nigel showcase a range of delicious food and drink, and trialing exciting new recipes from the latest cookbooks to hit the shelves. In keeping with Nigel’s appetite for artisan producers and food heroes, the series focuses on the incredible stories behind the unique ingredients, with a weekly guest invited to enjoy the full Barden-esque gastronomic experience. We consulted our little black book to ensure the best food brands were bought together and included in the series, giving each of them the opportunity to showcase their brand to a new audience. Post filming, we managed the brand relationships and coordinated the product imagery and information. 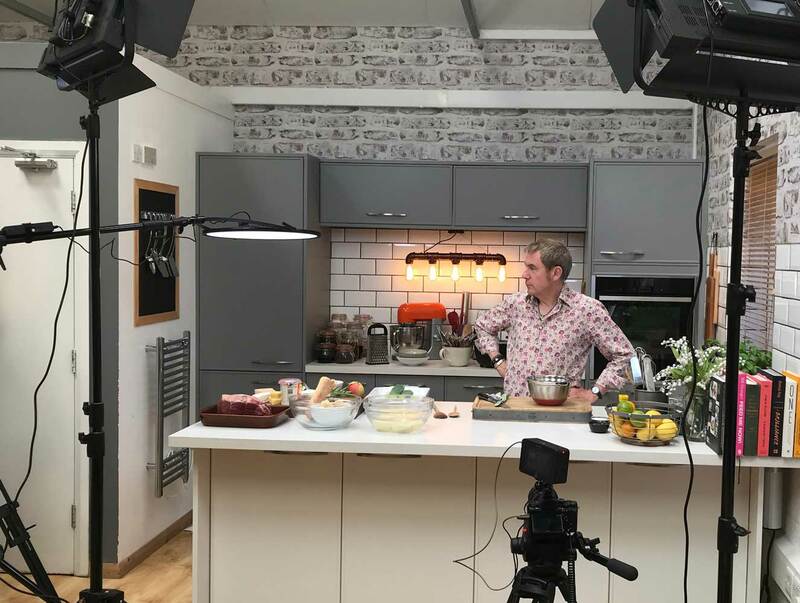 And talking of filming and production, it was our extensive supplier relationships that meant the best media company was sourced for the filming of Drivetime Dishes. We’re a team of perfectionists so the post-production edits were approved by our team, ensuring a flawless finish to the series. It's not all about the glitz and glamour of the cameras though. We know the launch and promotion phase is key to any new series, that’s why we ensured it received maximum exposure in the launch stage. Not only did we secure £35,000 worth of PR to consumer and trade media but we also coordinated a podcast interview with Delicious Magazine. We also managed the series preview at Specialty Fine Food Fair 2018 on the Food for Thought stage - our event organising skills were put to good use by inviting key media contacts and we arranged one to one time with Nigel. Creating this new series with The Food Marketing Experts team has been rewarding, fun and speedy! I have a marvelous opportunity to champion artisan food and drink producers and showcase talented chefs. They invariably have great stories to tell and it’s a privilege for me to be able to do so, in what I hope is an amusing and informative fashion.